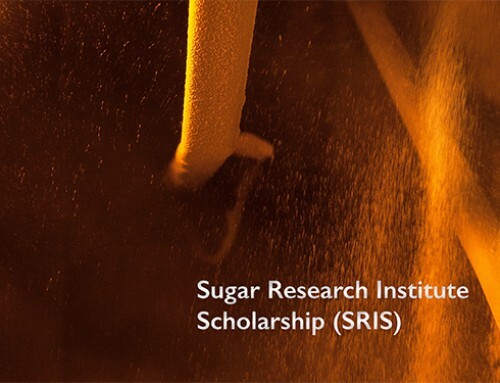 Sugar Research Institute (SRI) will be trialing a new, improved clarifier design at South Johnstone Mill as part of MSF Sugar’s $50 million capital and maintenance project for the 2015 crushing season. SRI General Manager Mark Dowling said the full-capacity trial at South Johnstone Mill would help validate SRI’s product development work and finalise the improved design for full commercial readiness. “Hundreds of SRI’s short retention juice clarifiers are installed and in operation around the world. “The new, improved design is mechanically simpler and cheaper to install, suitable for retrofitting into existing clarifiers, and less sensitive to process upsets and transient operations,” Mr Dowling said. Modifications are aimed at steadying velocities inside the clarifier, particularly in the feedwell and separation zones. One of the breakthrough features in the original design was the use of partial deflectors that reduced velocities of juice entering the separation zone. After extensive design analysis, parameter testing and computer modelling, SRI’s project team of Hakan Bakir, Floren Plaza and David Moller concluded that a different arrangement of deflector rings provides a more uniform flow into the separation zone; coupled with some subtle changes to feedwell design, these changes are predicted to give around a 50% reduction in peak velocities in this critical area. First, the new design will achieve improved juice clarity/ reduced turbidity, because lower turbulence at the mud/ juice interface means less carryover of fibre and mud particles. Second, a “same diameter” new design clarifier will give higher throughputs with equal turbidity performance, because the velocity profile is more “plug-like” and uplift eddies are reduced. 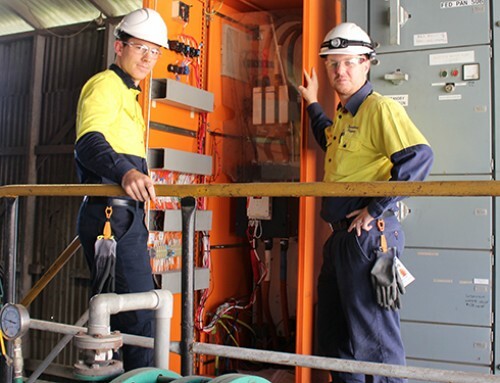 Retrofit opportunities will be welcomed by sugar mills operating at the upper end of their clarifier station’s capacity, with the new design delivering a throughput boost at a fraction of the cost of a new clarifier. The shell, supporting steelwork, pipework, flash tank and flocculant preparation plant can remain untouched. 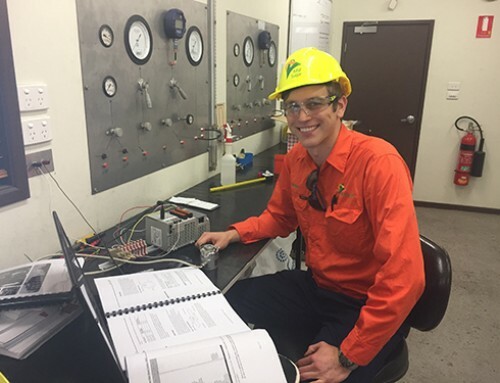 MSF Sugar is investing in increasing the crushing rate to 550 tonnes per hour, an increase of 20 tonnes per hour, which was achieved in the 2014 season due to an increase in cane growing area in the South Johnstone milling region. 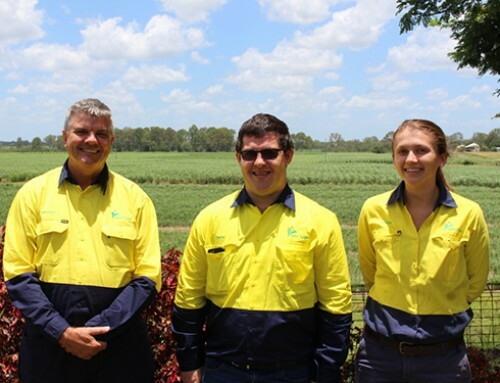 MSF Sugar is investing in increasing the crushing rate to 550 tonnes per hour, an increase of 20 tonnes per hour, which was achieved in the 2014 season due to an increase in cane growing area in the South Johnstone milling region. The highlight of the crushing rate expansion at South Johnstone Mill will be the installation of a new No5 Crush mill. 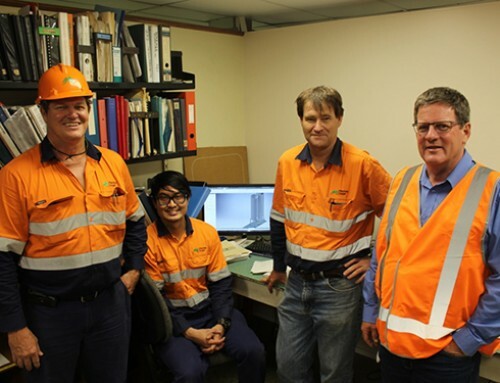 MSF Sugar’s $50 million investment in capital and maintenance projects will ensure its mills continue to operate reliably and efficiently, with a strong focus on maintaining and improving its crushing rate reliability.